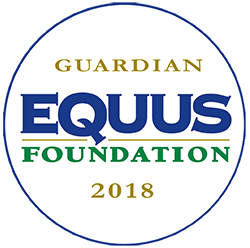 Are you looking for gently used tack? Then you should come look at our Tack Shack! We receive donated items from the community. 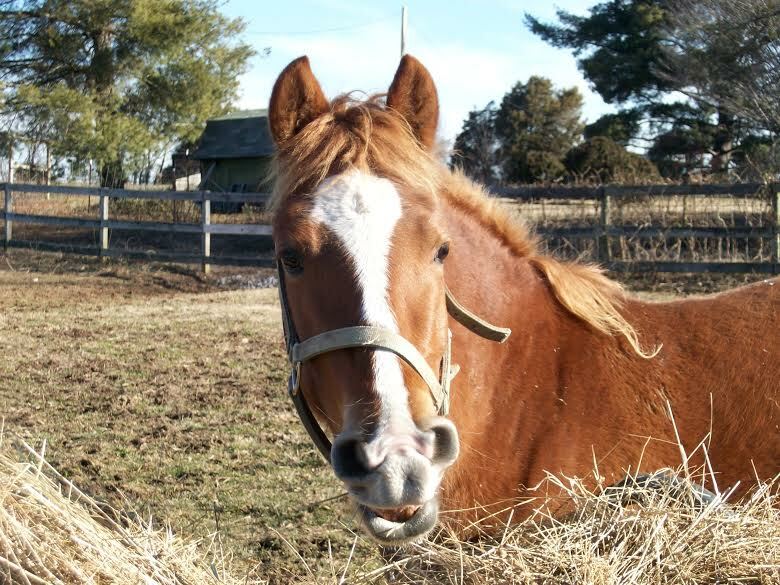 Your purchase helps further the mission of Horse Haven of Tennessee. Whether you're looking for a saddle or have growing kids who need riding clothing, we might have what you are looking for.  Please call 865-609-4030 or email horsehavenoftn@gmail.com to make an appointment.